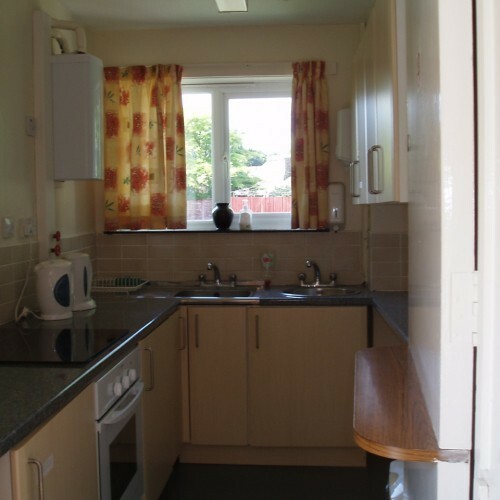 2 halls for hire. 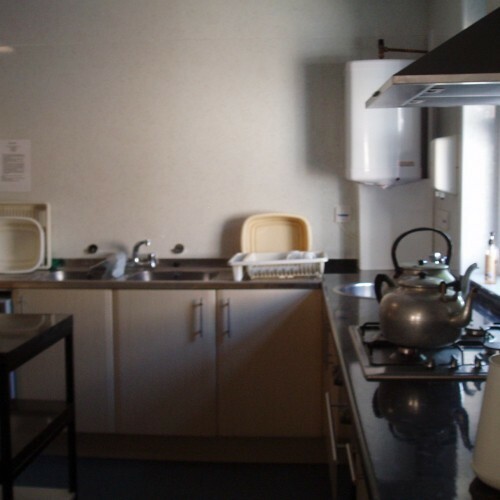 First 14.7m x 9.2m the other 9.2m x 6.2m both have kitchens, a large off street car park serves both halls. 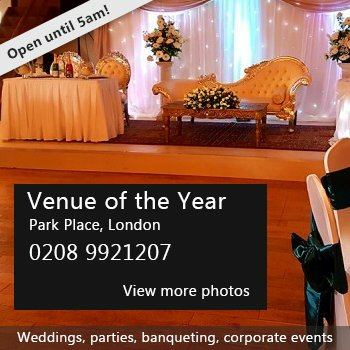 Good for weddings, christenings, parties, children's parties, dances. Hire Costs: hourly charges depending on type of function. 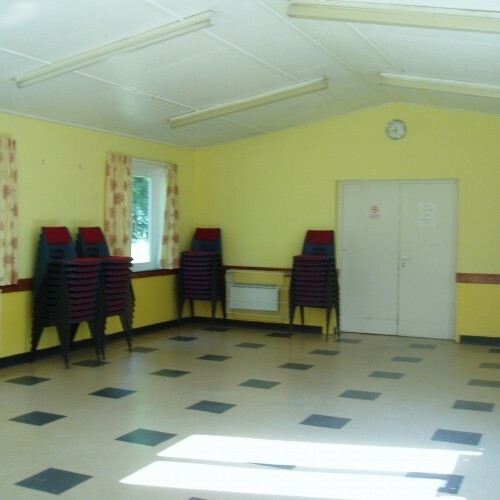 There have been 0 reviews of Crookham War Memorial Hall. 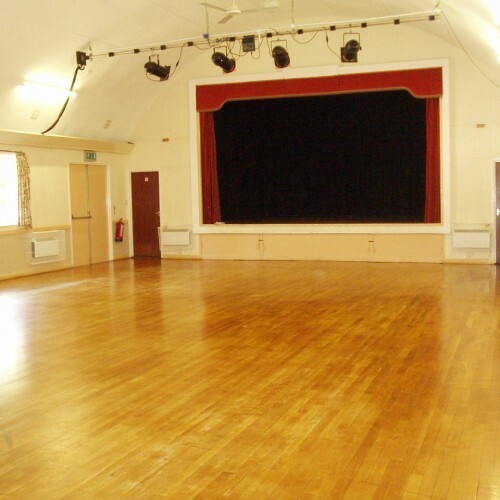 If you would like to send Crookham War Memorial Hall a booking enquiry, please fill in the form below and click 'send'. 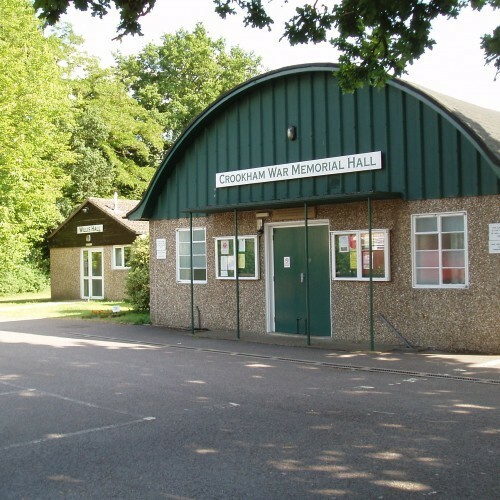 Perhaps some of the following halls within 5 miles of Crookham War Memorial Hall would also be of interest?